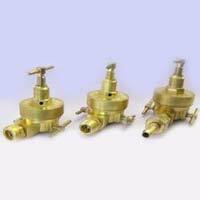 Application : Welding, heating, Cutting, brazing, research lab etc. 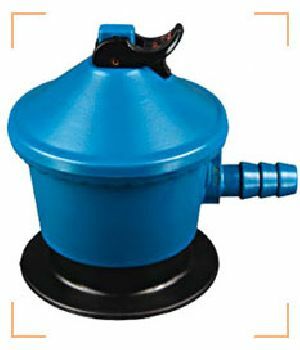 Material : Body & bonnet is made of forged brass,nylon reinforced neoprene rubber. 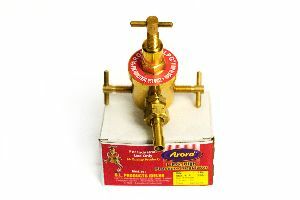 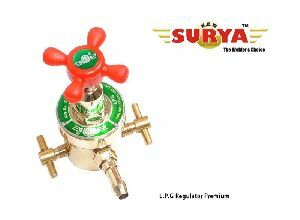 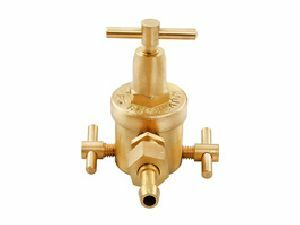 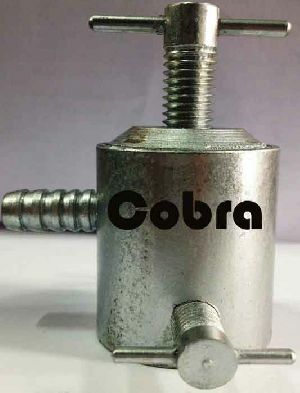 Feature : This regulator comes without gauge,Body & bonnet is made of forged brass,Manufactured & tested as per IS: 6901 standard. 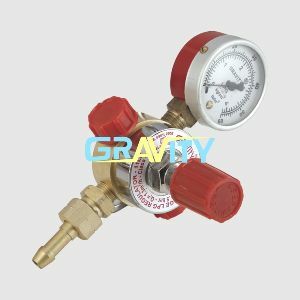 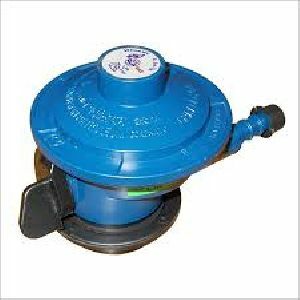 Gravity LPG regulators are specifically designed to control the flow of liquid petroleum gas and are manufactured from forged brass. 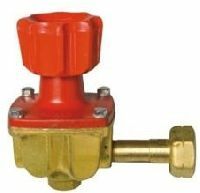 The regulator is compact in design offering consistent smooth operation featuring a well-designed plastic molded knob for pressure adjustment. 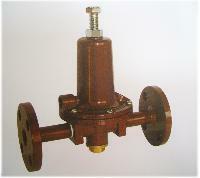 Multi point lock high pressure regulator to use on lpg quick coupling cylinder valve. 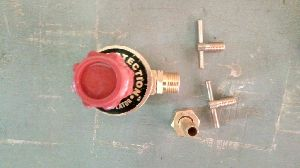 Knob operated type. 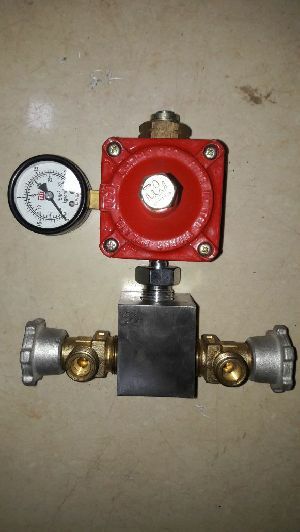 Adjustable flow control. 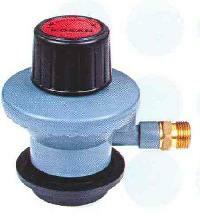 Inlet as per bsen : 12864 25.6 mm 22 mm outlet: 21.8 x 1.814 si lh or as per customer requirement. 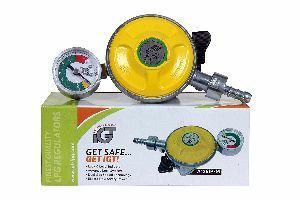 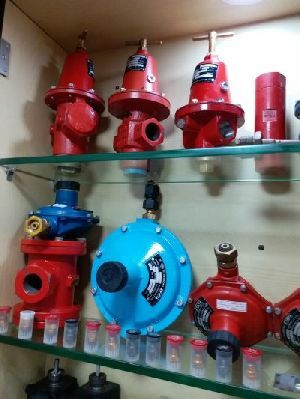 Unitech combustion, ahmadabad offering lpg gas regulators in stock. 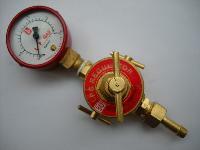 we have following make regulators in stock. 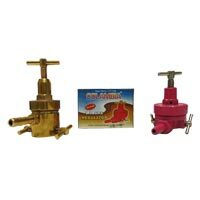 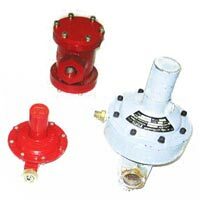 Vanaz regulator valve dungs regulator valve krom shorder regulator valve united regulator valve madas gas regulator valve, etc.in stock. 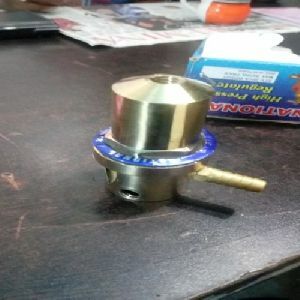 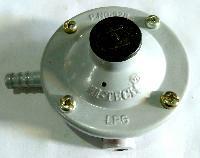 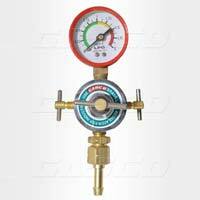 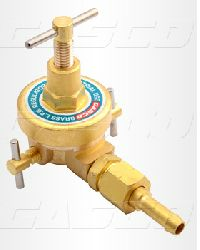 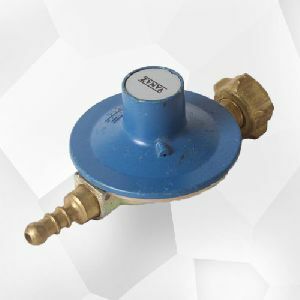 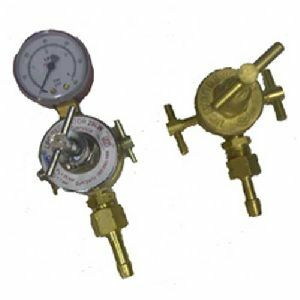 Gas Pressure Regulator for Controlling Gas Pressure and Flow. 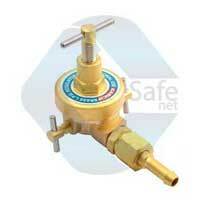 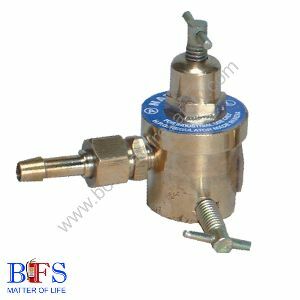 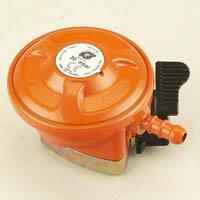 this Regulator is Applicable for Natural Gas and Lpg Also.